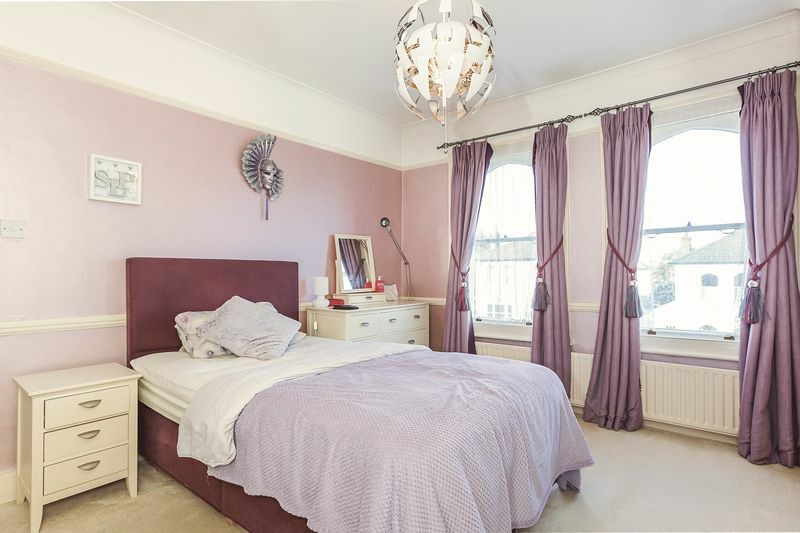 Harpers & Co is delighted to present one of the best properties in Bexley Village. 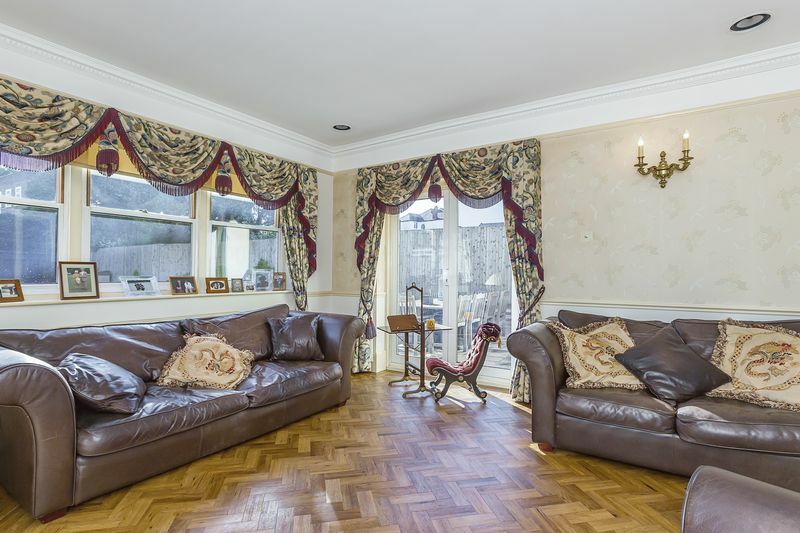 This large detached 5 bedroom period property is located on the sought after Knoll Road, a short walk to the Village, mainline station and restaurants and shops. 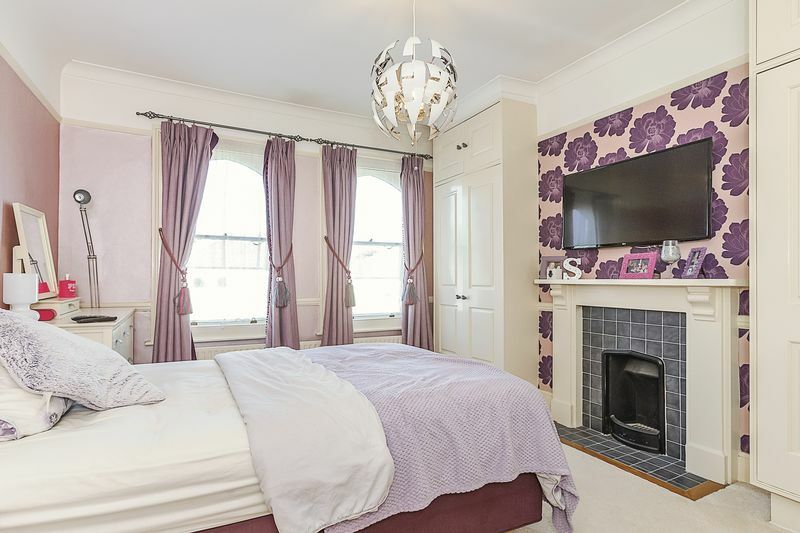 This immaculate 5 bedroom property is filled with original and period features and has been enhanced further by the owners who have lavished the property with high quality fixtures and fittings throughout, making this one of the most attractive homes to be introduced to the market for some time. On entering, the imposing hallway leads to a double open plan reception room filled with period features & an original open fireplace. 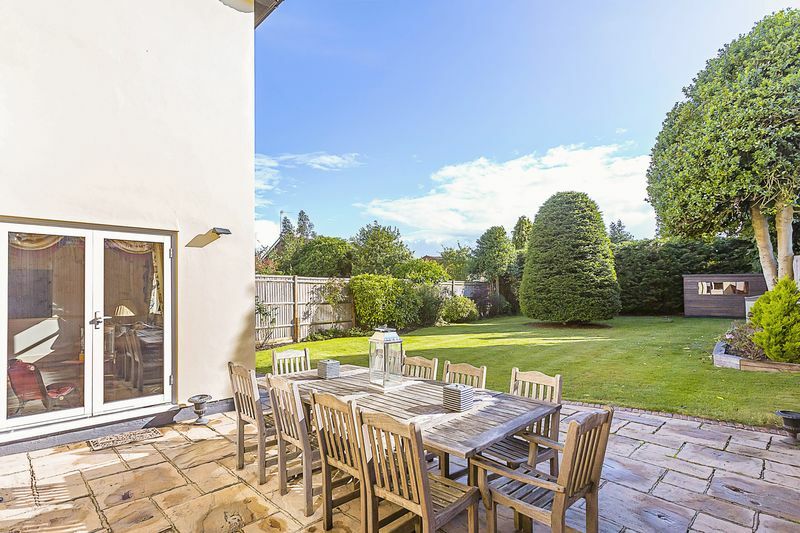 This double reception then leads onto a cinema or 3rd reception room which is large and tastefully decorated with excellent garden views & access to a large patio. 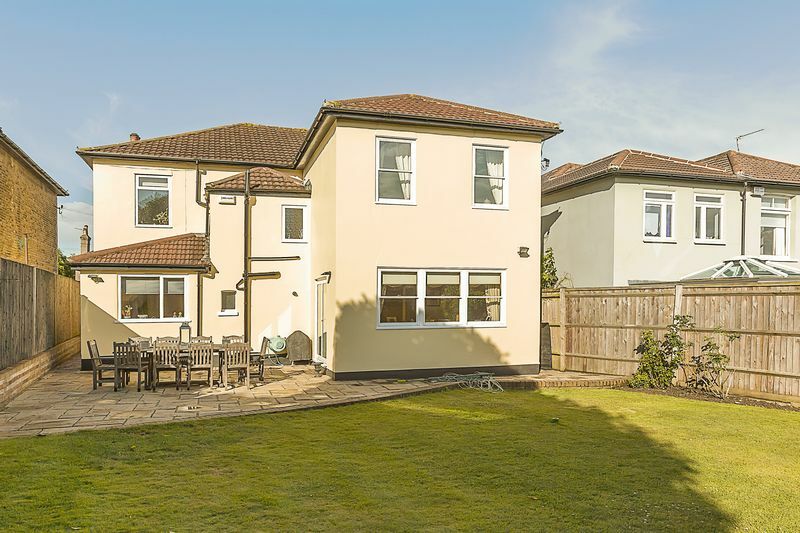 The ground floor also boasts a large dining room/snooker room, high quality bespoke fully fitted kitchen, WC & staircase leading to a large basement. 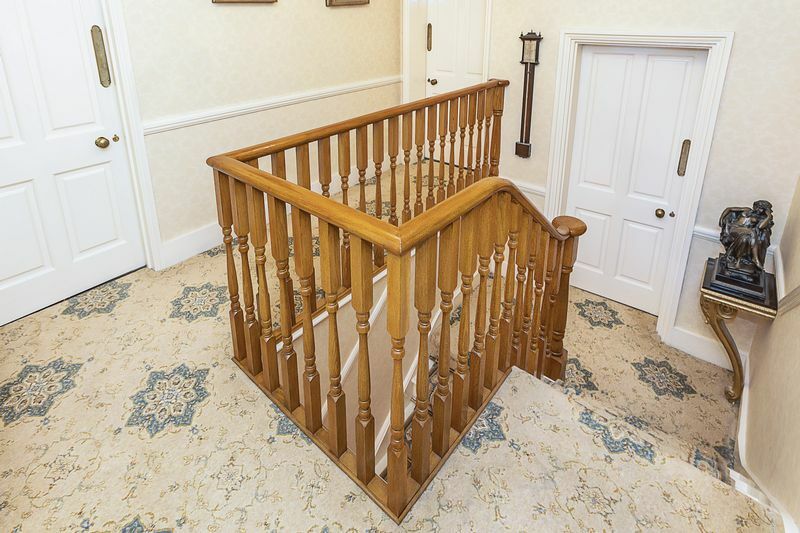 The large polished oak staircase leading to the 1st floor firstly accesses a high quality family shower room, then onto 5 double bedrooms filled with period features and all ample and generous in size. 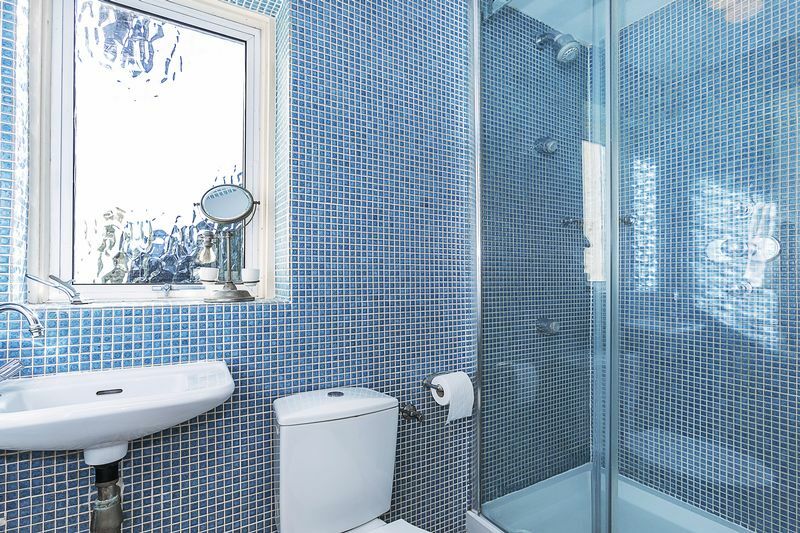 The 1st floor landing also leads to a bespoke "Smallbone" family bathroom with very high quality fixtures and fittings. The property benefits from a large paved front drive and a large private and secluded garden which is not overlooked. 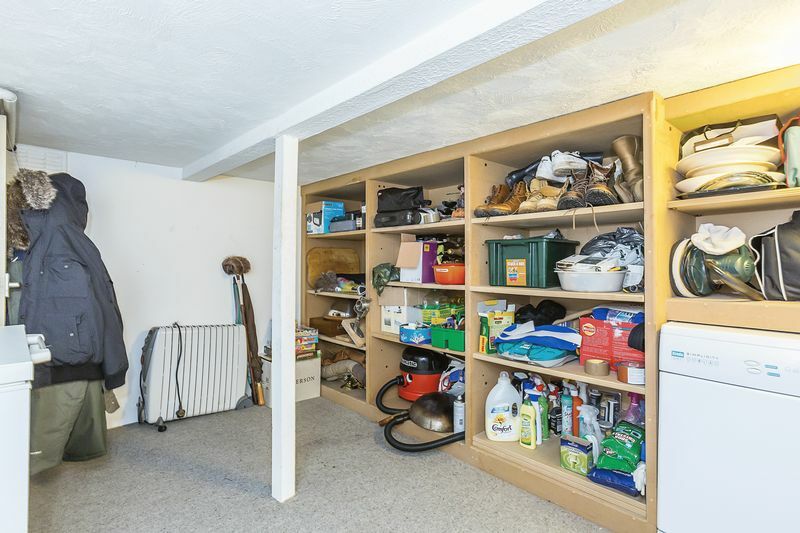 The property holds potential to extend (STPP) and is filled with character. 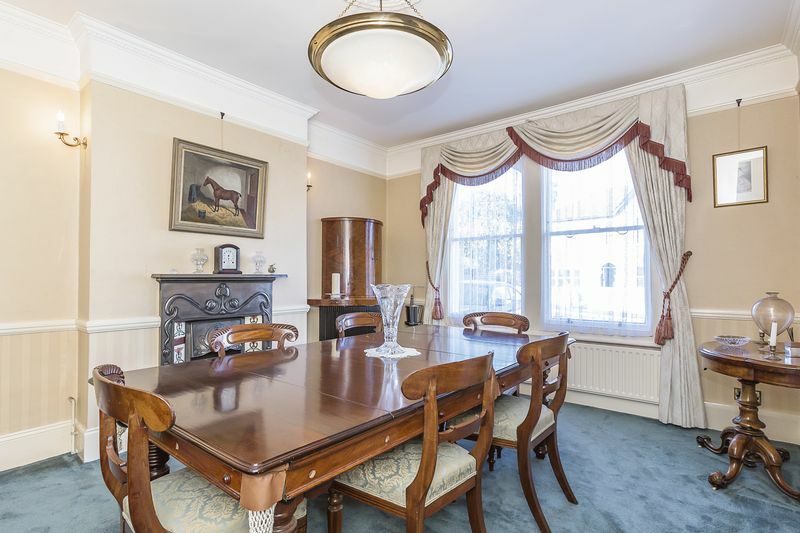 This understated & elegant period property is a credit to the current owners and is deserving of early inspection. It is a rarity both in terms of size and location. 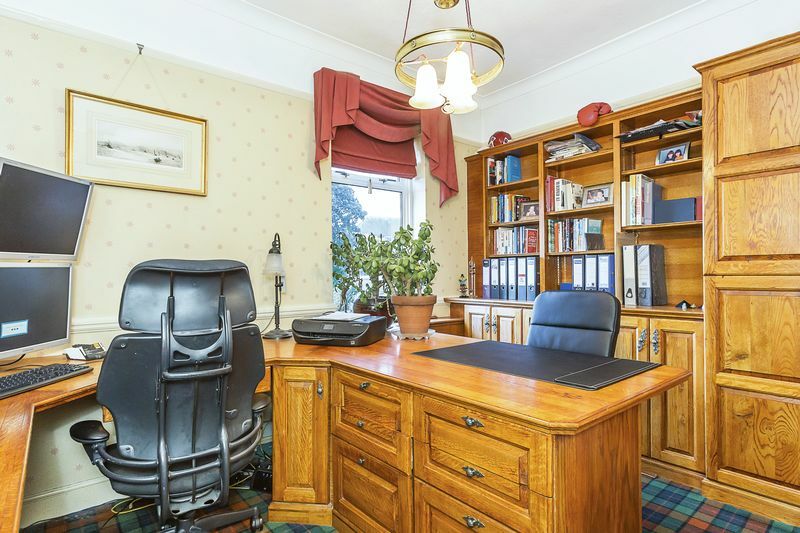 We urge early viewings by appointment only through Sole Agents Harpers & Co on 01322 524425. 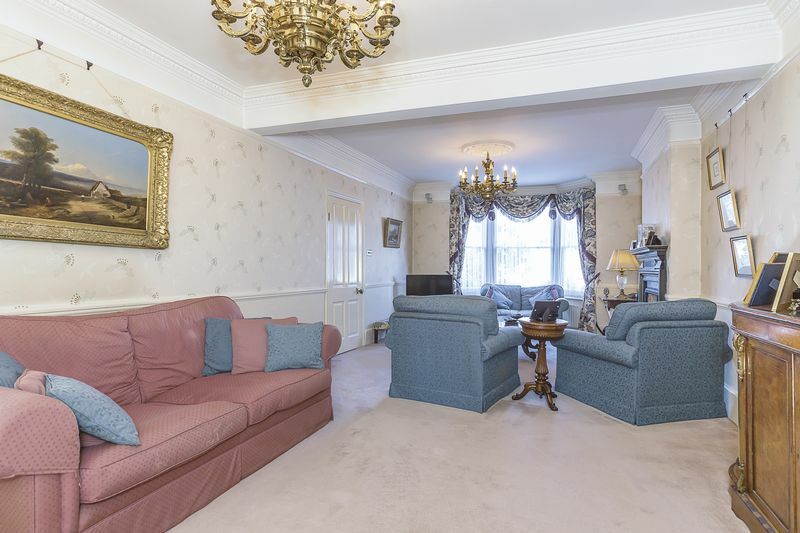 Large original hardwood front door with glass inserts leading to a large hallway fitted with Axminster carpets throughout, high skirting, period original ornate coving, dado rail, 2 radiators with TRV's, multiple plug points, large chandelier with ceiling rose. 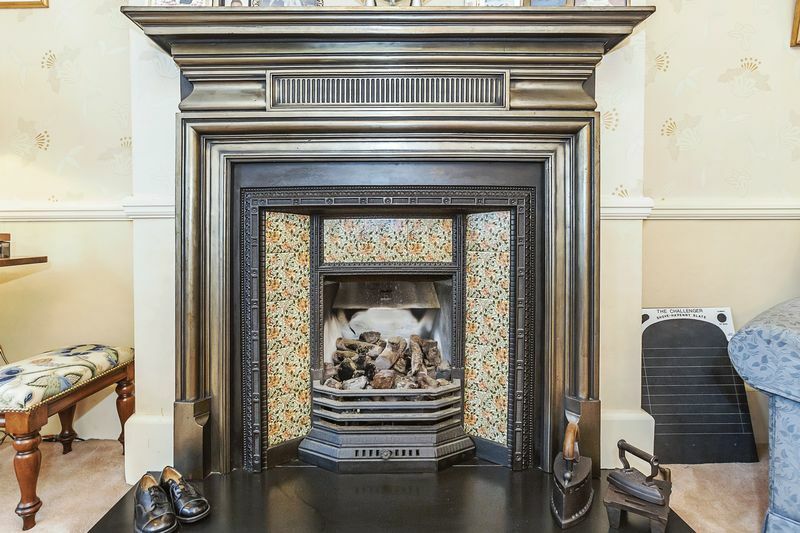 Fully carpeted throughout with Axminster, large bay sash windows with front views, original wrought iron fireplace with rare 13 tile Victorian inserts, high skirting, ornate coving, multiple plug points, dado and picture rail. 2 large antique ceiling pendants. 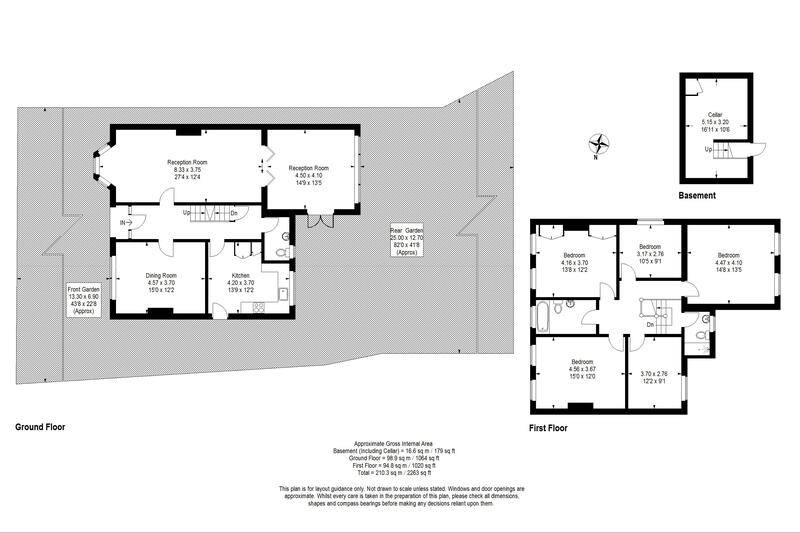 This large double reception then leads to a further reception/ cinema room through French doors. 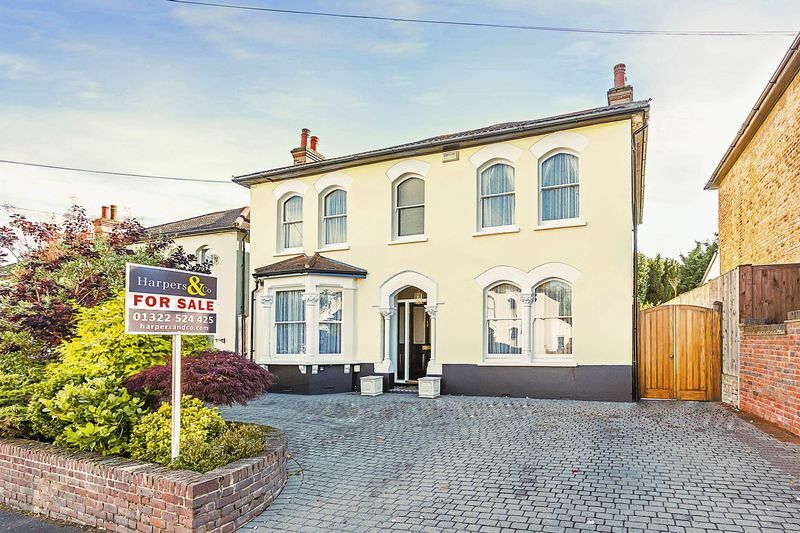 Amtico herringbone flooring throughout, 2 large sash windows with attractive garden views, high skirting, coving, dado & picture rails, UPVC French doors leading to garden. This room also has a fully integrated cinema screen with ceiling mounted and pivot high quality speakers. 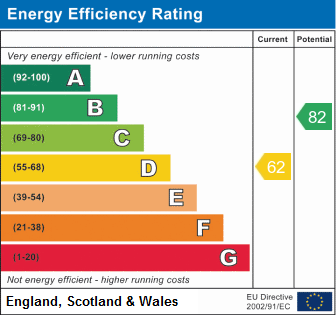 Radiator with TRV & multiple plug points. 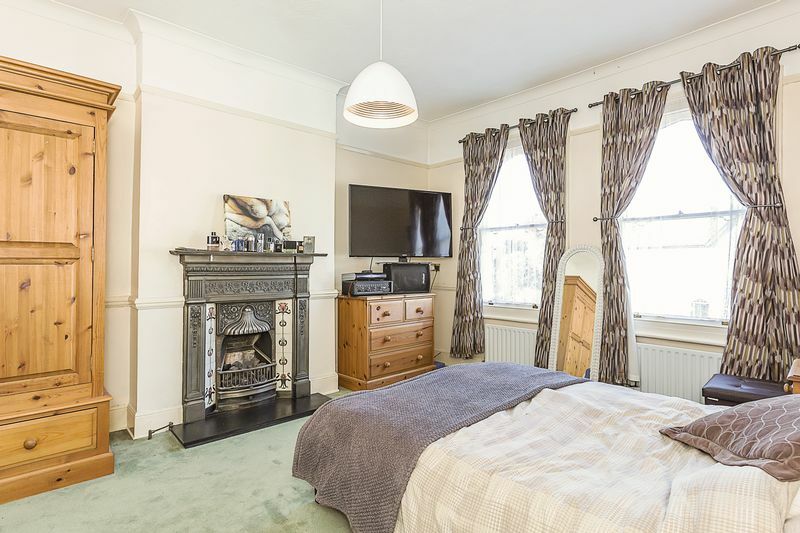 2 x large sash bay window, fully carpeted throughout, original Victorian fireplace with tile inserts, 1 radiator with TRV, high skirting, ornate period coving, dado & picture rail, multiple plug points. Wall mounted lights, ceiling rose with pendant to ceiling. 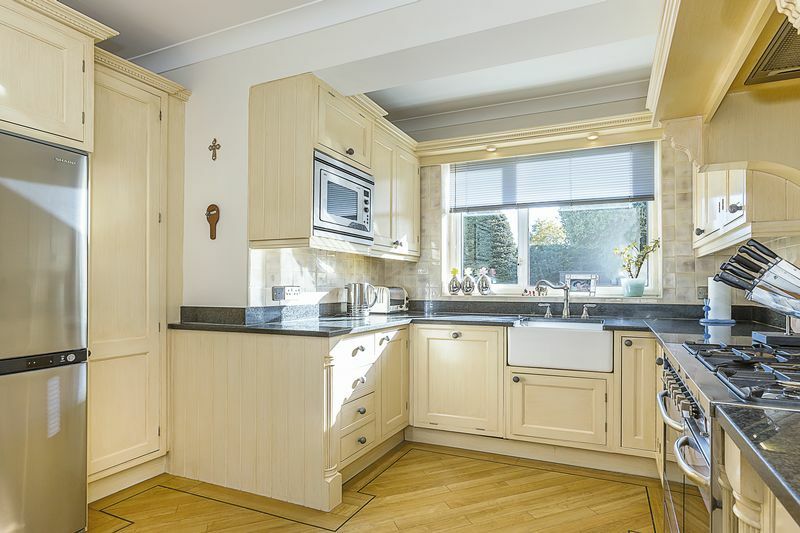 Amtico flooring throughout, bespoke designer floor & wall mounted kitchen cabinets with granite worktops throughout. 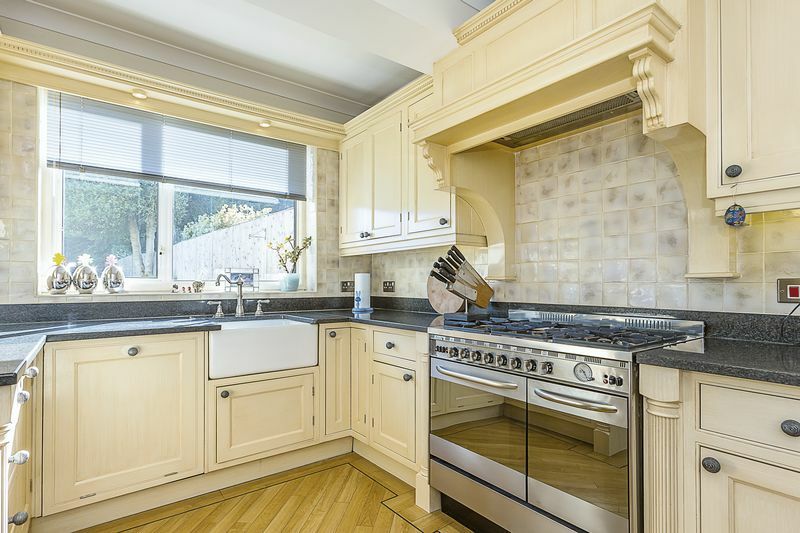 Integrated dishwasher (Neff) & microwave (AEG), electric Baumatic double oven and 6 ring commercial grade gas hob with designer canopy & extractor. Porcelain style Dublin sink with chrome mixer taps. American style Sharp fridge freezer. Spotlights to ceiling. Access stable door to side. 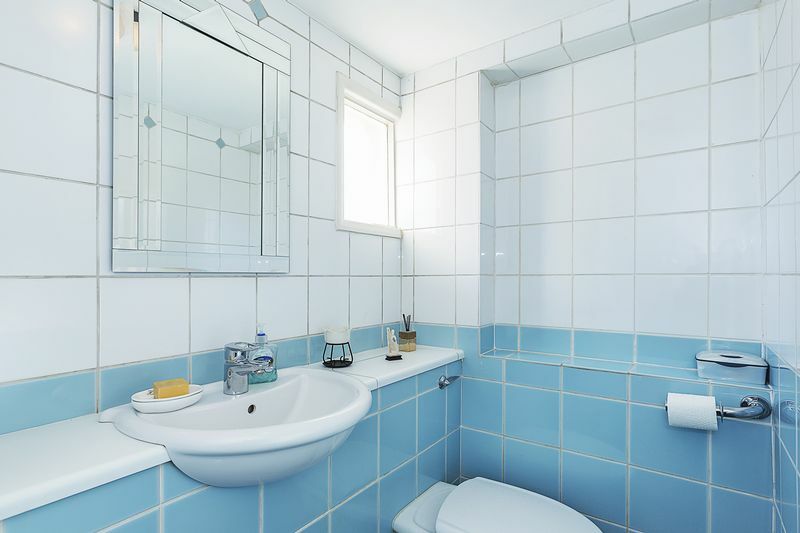 Low level WC, low level basin with mixer taps, boiler cupboard, washing machine, pendant light to ceiling, opaque window, extractor. 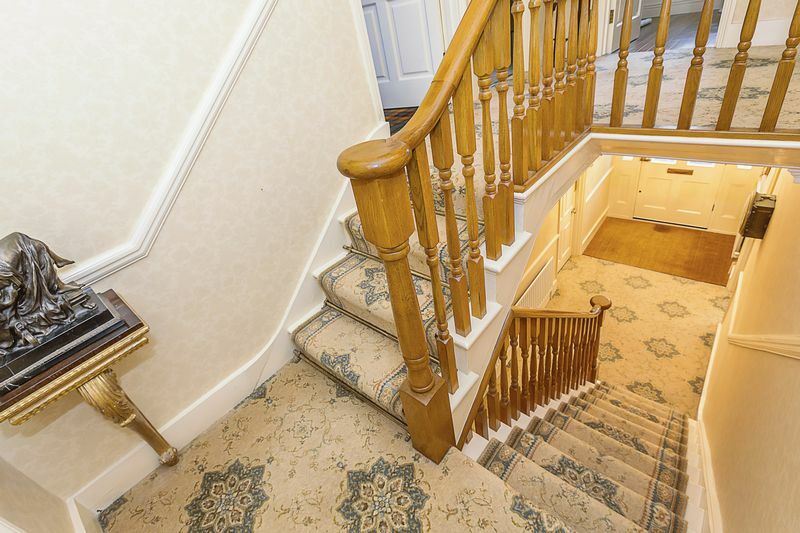 Axminster carpet throughout, polished Oak banister, pendant light to ceiling, high skirting, ornate period coving, dado rail, multiple plug points. 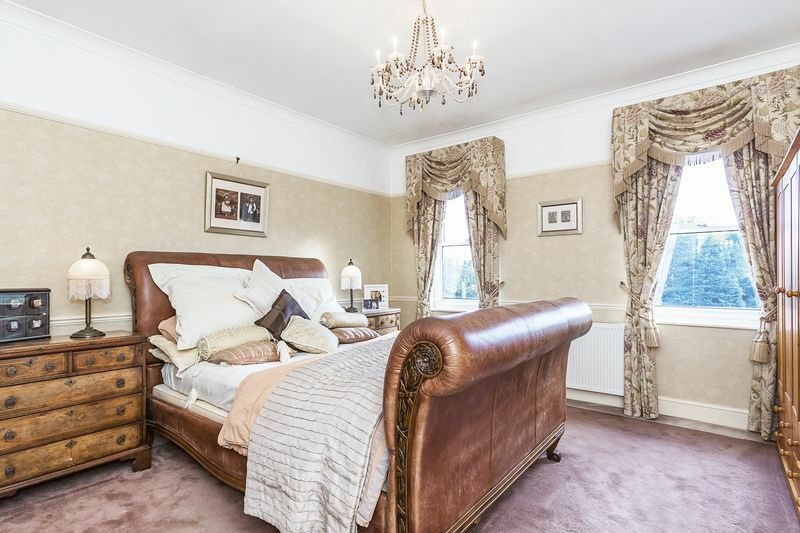 Axminster carpet throughout, high skirting, picture rail, ornate coving, chandelier to ceiling, multiple plug points, 1 radiator with TRV, 2 sash windows with attractive rear garden views. 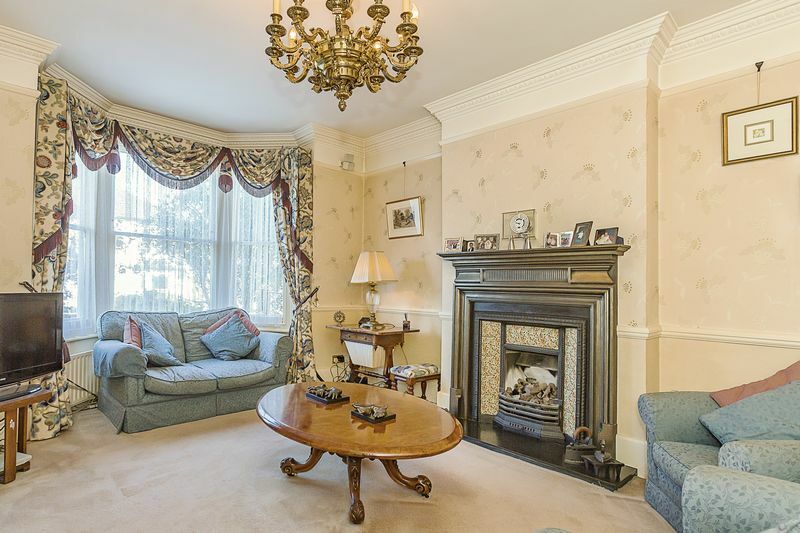 Axminster carpet throughout, high skirting, picture rail, wrought iron fireplace, ornate coving, pendant to ceiling, multiple plug points, 2 radiator with TRV, 2 sash windows with attractive front garden views. 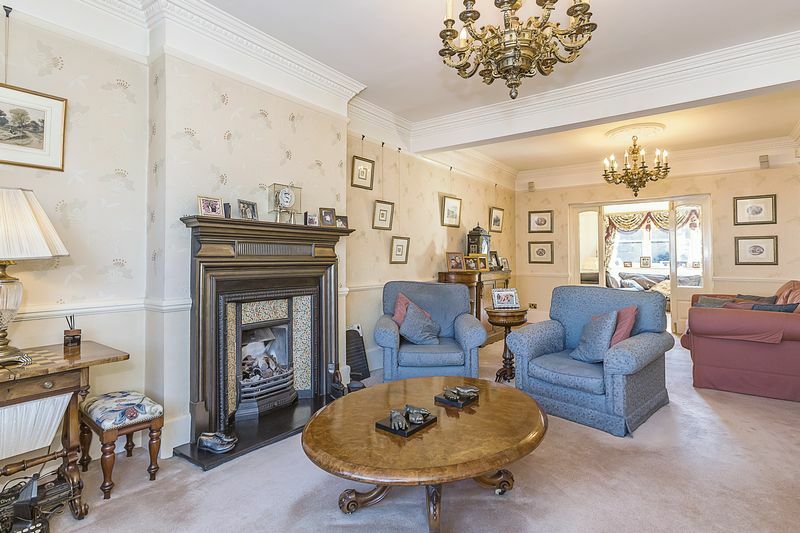 Axminster carpet throughout, high skirting, picture rail, fireplace, ornate coving, pendant to ceiling, multiple plug points, 2 radiator with TRV, 2 sash windows with attractive front garden views. 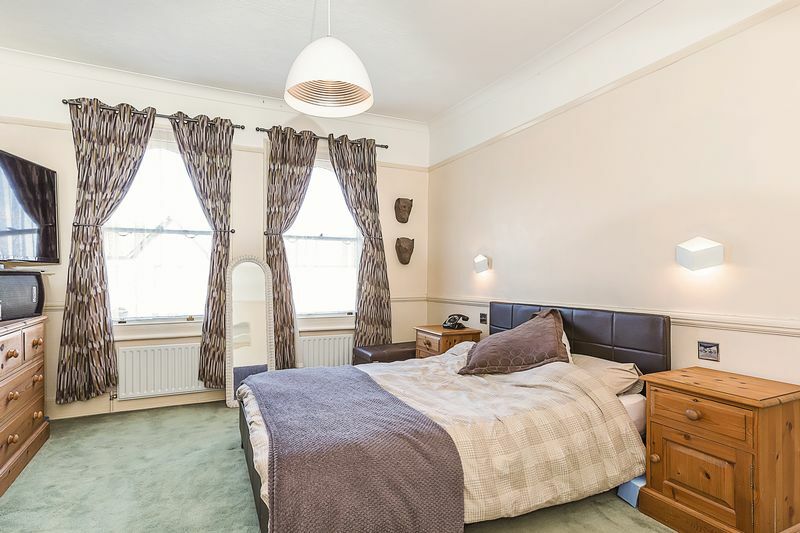 Axminster carpet throughout, high skirting, picture rail, ornate coving, pendant to ceiling, multiple plug points, 1 radiator with TRV, sash window. Amtico flooring, bespoke high quality smallbone bathroom suite with low level WC, porcelain basin with White Marble top, integrated mirror, bespoke shelves and wall units. 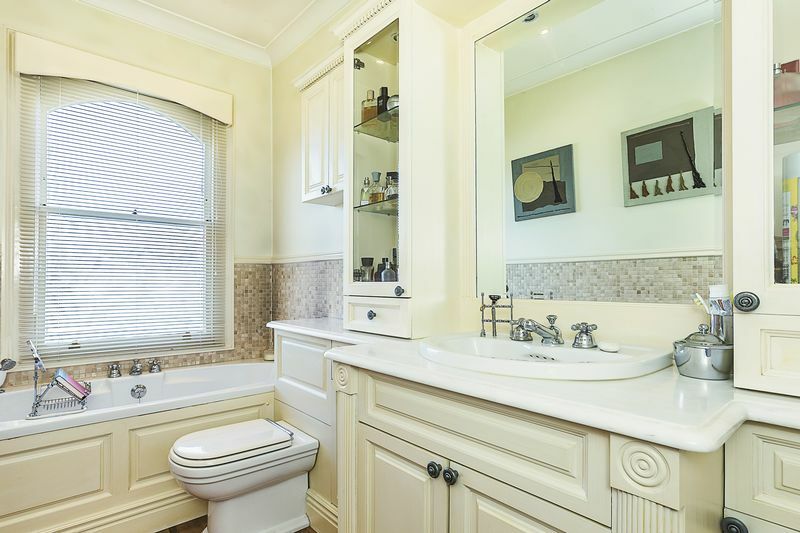 Large bath with Czech & Speake fittings & designer radiator and towel rail. Mosaic splash back tiling to bath. Spotlights to ceiling. Sash window. Accessed from hallway by wooden staircase. 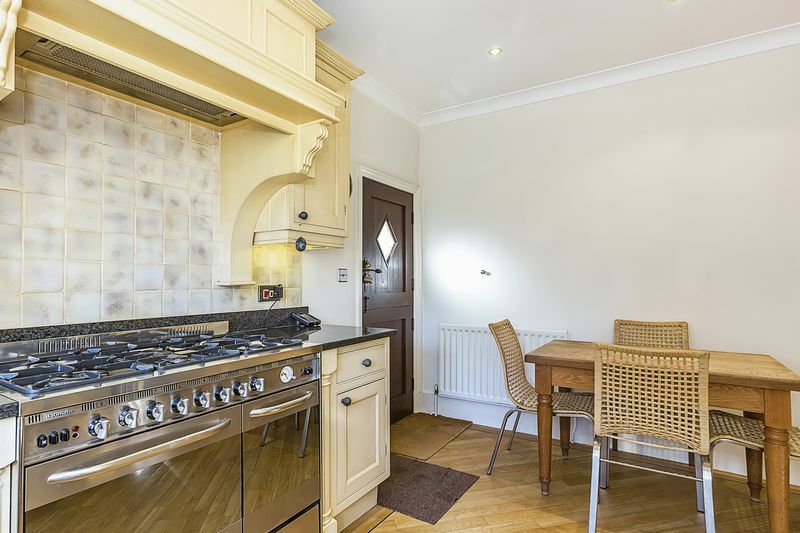 Fully lit and fitted with bespoke shelving throughout, tumble dryer, power points, cupboards, freezer. 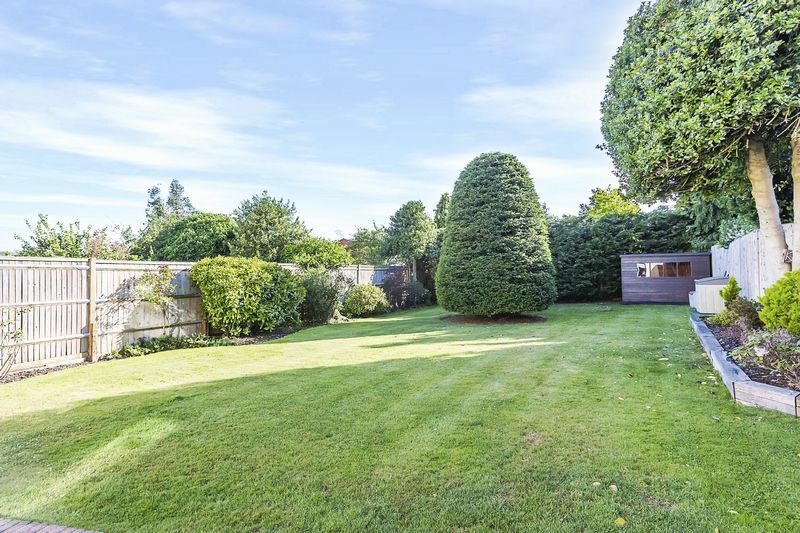 Large paved patio area, mainly laid to grass with attractive borders filled with established plants and trees. Prominent feature tree centrally placed. Shed, external power points & tap. 2 x side access. 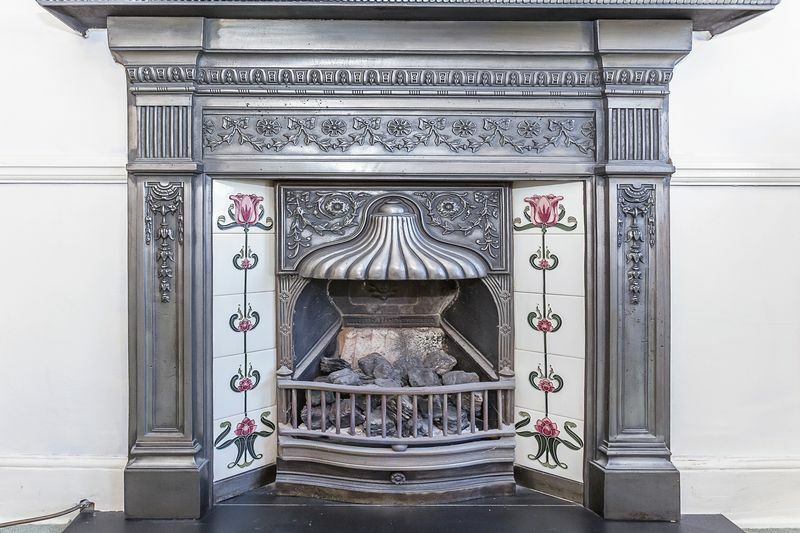 This stunning and rare to market detached property is a slice of pure Victoriana. 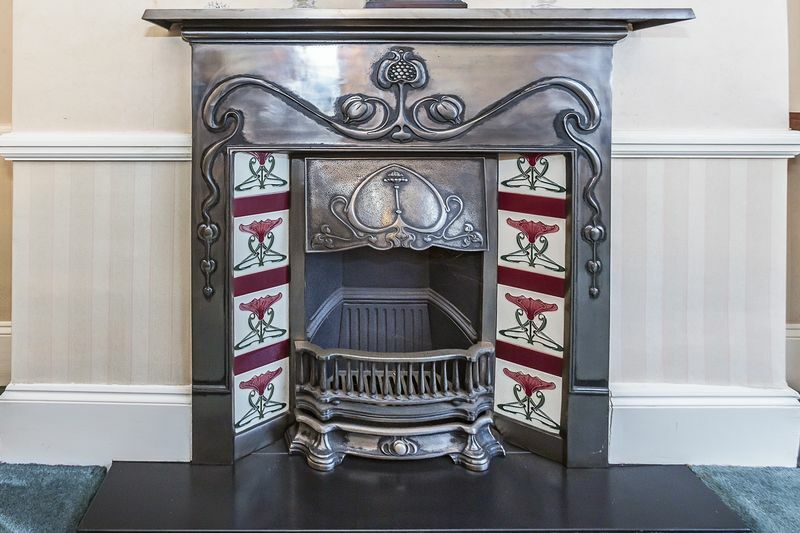 Filled with period features and enhanced further by the current owners who have exquisite tastes mark this property is a must see. 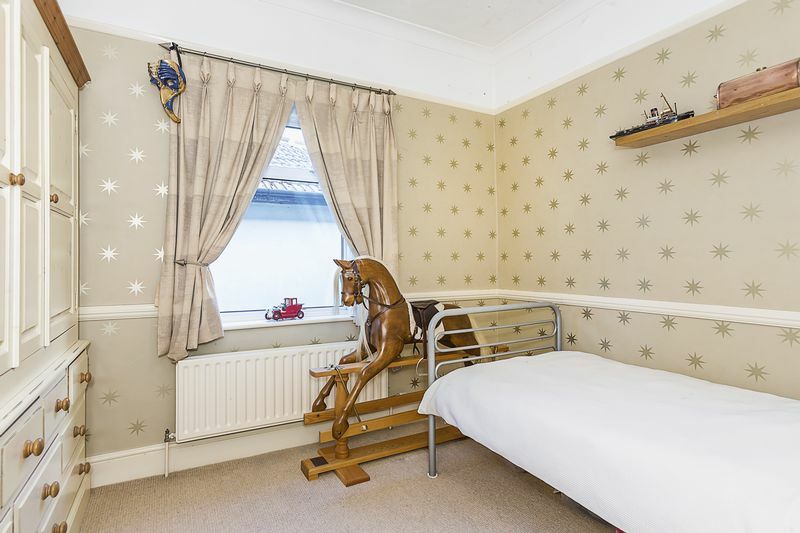 For those wanting a unique and timeless home that oozes character and ample living and functional space, we urge early viewings. © Harpers&Co. All rights reserved.